Dr. Kirschner received her veterinary degree from Cornell University in 1983. She did her internship at the Animal Medical Center in New York City, and after a year in general practice in upstate New York, moved to Ames, Iowa for her ophthalmology residency training. She became a board certified ophthalmologist in 1989. After doing a fellowship in ophthalmology at the Medical College of Wisconsin in Milwaukee, Dr. Kirschner joined the Animal Medical Center, as staff ophthalmologist, where she practiced ophthalmology and taught interns and foreign veterinarians. 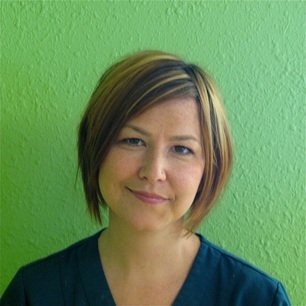 She returned home to Portland in 1993, and practiced in two multi-doctor specialty clinics in the Portland area for nine years. 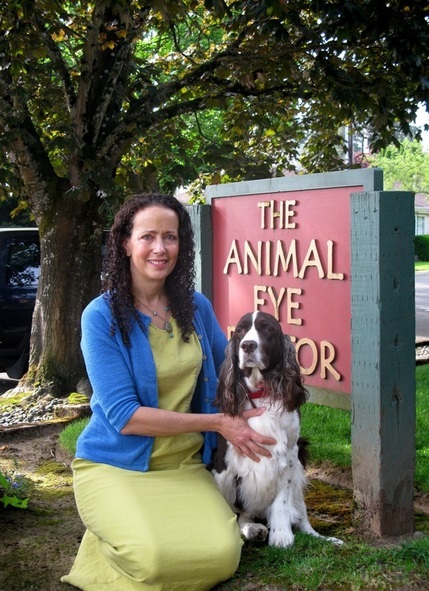 In 2004 Dr. Kirschner opened her own clinic, The Animal Eye Doctor, in Beaverton, Oregon. Dr. Kirschner's interests in ophthalmology are wide ranging. She has researched in the area of the cornea, has written textbook chapters on the cornea, eyelids, and exotic ophthalmology, and has published over 20 articles in both veterinary and human ophthalmic journals. She is active in the American College of Veterinary Ophthalmologists, and sat on the Exam Committee, as well as being the Chair of the Research Grant Committee. Clinically, she is an experienced surgeon and has been doing intraocular lens implantation and phacoemulsification cataract surgery since 1989. She is especially interested in feline and exotic ophthalmology, and challenging diseases such as chronic ocular discharge and inflammation, as well as chronic corneal ulceration.